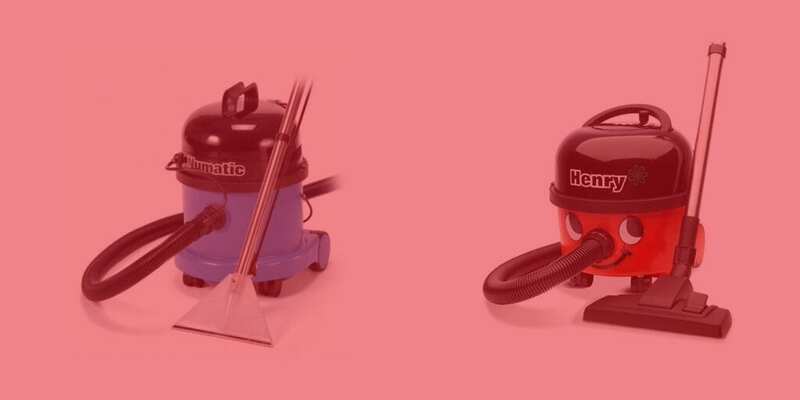 Whether your cleaning job is indoors or out, Toucan Hire have a stock of cleaners and pressure washers to give you a professional quality finish. 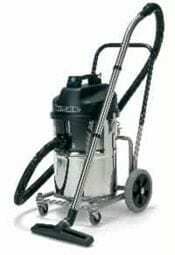 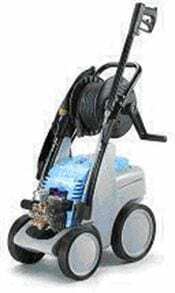 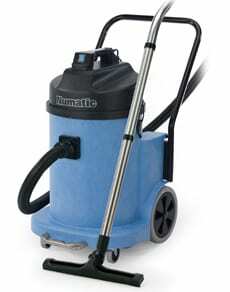 For outdoors we have petrol or electric pressure washers and dedicated petrol powered patio cleaners. 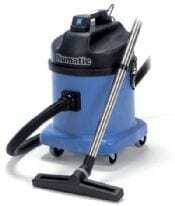 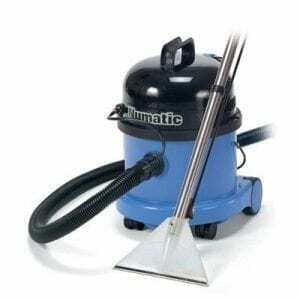 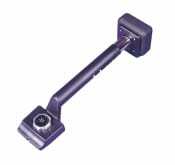 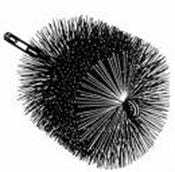 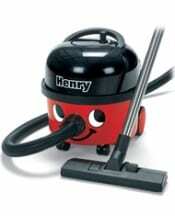 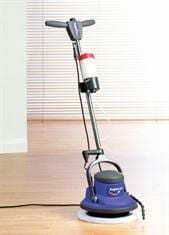 For indoors we have floor scrubbers and dryers, carpet cleaners and heavy-duty vacuum cleaners. 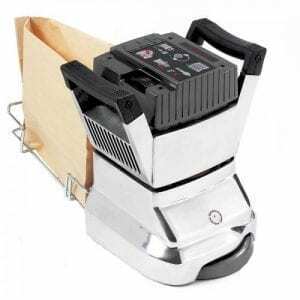 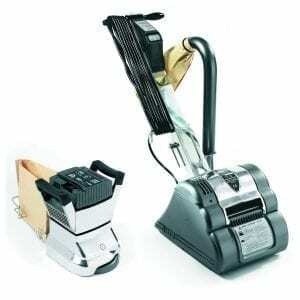 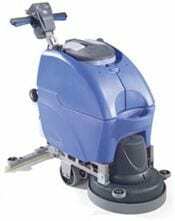 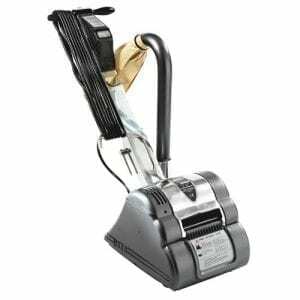 If you are trying to lift carpet, lino or floor tiles then our floor tile stripper will make light work of a difficult job. 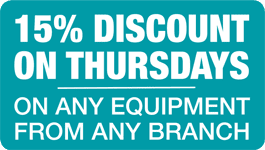 Call us today at any of our four local depots in Norfolk for expert advice and to book your equipment today.